Material on this website is available in an alternate format upon request. Please visit our contact us page for information on how to reach us to make a request. People with disabilities represent a major and growing part of our population. Disabilities affect key areas of daily living. About 1.8 million or 15.5 per cent of Ontarians have a disability. In Oakville, that equates to over 27,000 residents. By 2026, as the population ages, it is estimated that 16 per cent of people in Canada will have a disability. 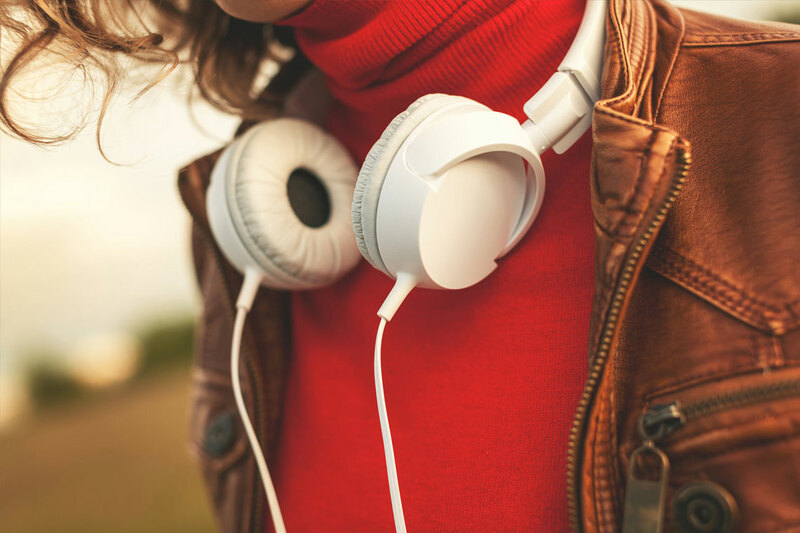 The Accessibility of Ontarians with Disabilities Act, 2005 (AODA) requires businesses and organizations to provide accessible services to people with disabilities. The goal is for Ontario to be fully accessible by 2025. 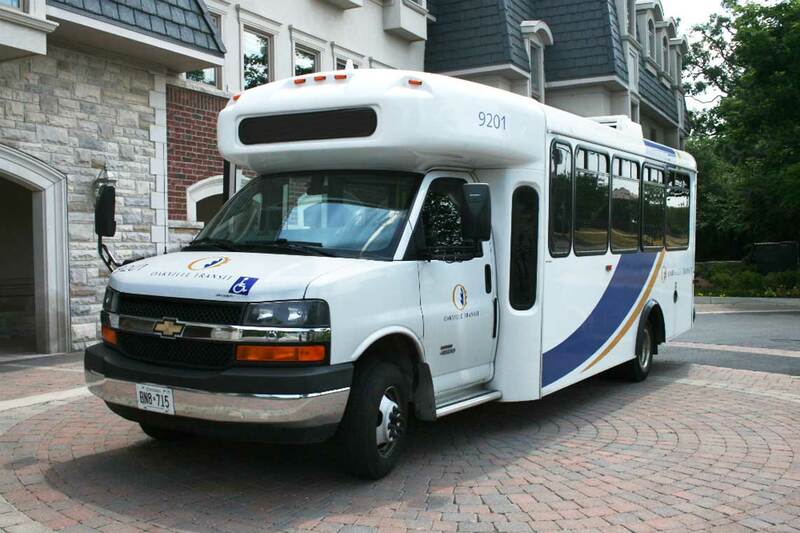 Oakville Transit provides transportation services for customers with special needs through both the conventional buses and our para-transit service, care-A-van. Oakville Transit is proud to support MagnusCards, a free app for people living with autism. MagnusCards combines structured, step-by-step guidance with game design to help teach a variety of life skills through free downloadable Cards Decks. 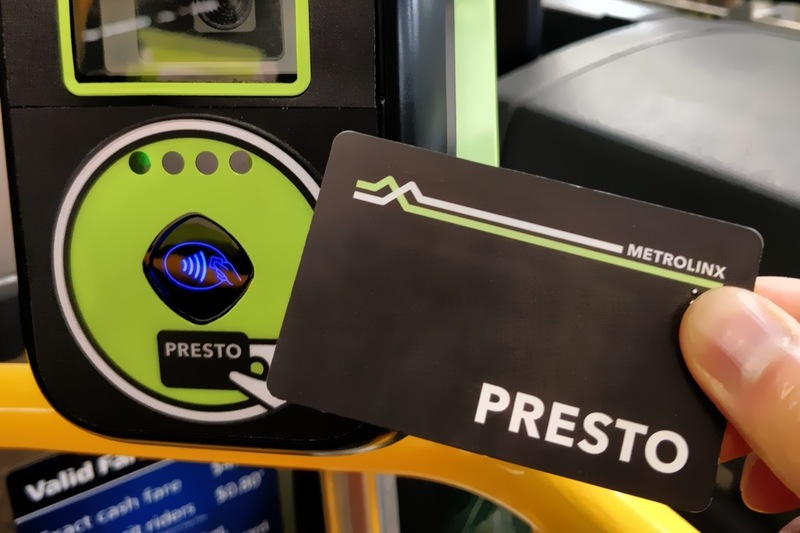 As part of our support, Oakville Transit has funded unique Card Decks that will help those with autism or other cognitive disabilities feel supported and empowered to use our transit, navigating tasks like riding the bus, paying a fare or using a PRESTO card, planning a trip, transferring buses and how to stay safe on the bus. Download the Oakville Transit MagnusCards for free. 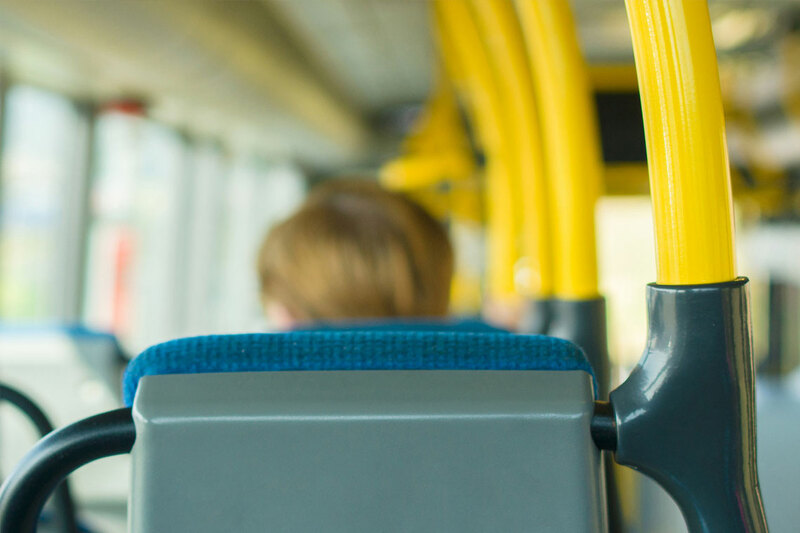 A support person can now travel free of charge on Oakville Transit buses when accompanying someone with a disability who has an identified medical requirement for support. One support person will be allowed per individual per trip, but your support person may vary. 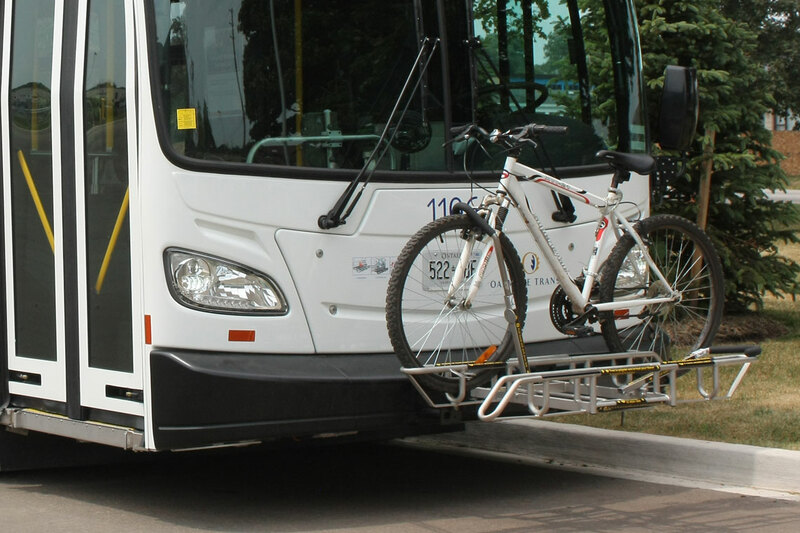 All persons with a disability who wish to have a support person travel with them at no charge, must obtain an Oakville Transit Support Person ID Card and present it to the bus driver for each trip that a support person accompanies them. For more information and to apply, visit the support person ID card page. Visit the priority and courtesy seating page for details.